Your Tulsa Real Esate Information source. Want to know what your home in Tulsa is worth? I'll provide you with a FREE home evaluation at no obligation. Search for Tulsa homes and Tulsa properties. Find that perfect Tulsa Property. Contact us for all of your Tulsa Real Estate needs. Tulsa, Oklahoma, also known as "Green Country," has that small town friendliness and big-city sophistication. Tulsa is the largest city in Green Country and features numerous housing options,Including river front downtown, and suburban-residential. 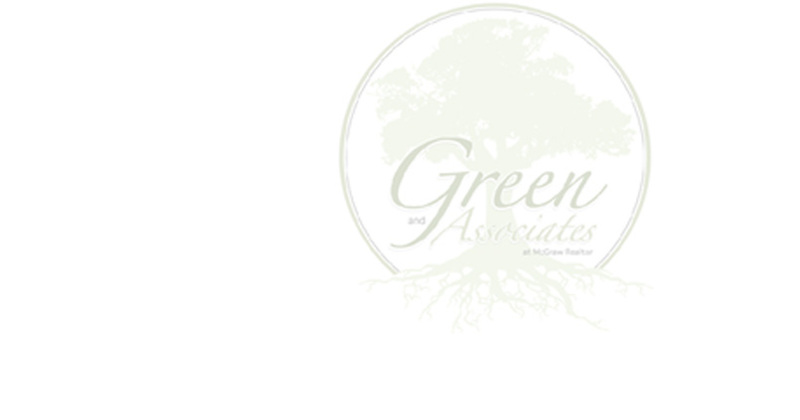 Green & Associates is proud to offer this site as a primary source for all your Tulsa homes , Jenks homes , Bixby homes , Owasso homes and Broken Arrow homes real estate needs. Bixby , located just south of Tulsa , is known as the "Garden Spot" of Oklahoma. Bixby Offers residents a peaceful small-town way of life with all of the big-city benefits of Tulsa just up the road. Jenks , the "Antique Capital of Oklahoma" is a charming community rich with historic architecture and community spirit. Broken Arrow , Oklahoma, the largest suburb of Tulsa, was honored by Money Magazine as one of the "Best Places to Live in America." I utilize current internet and e-mail technologies aimed at providing you with a weekly form of communication and information regarding the current status of your property for sale. My innovative marketing with advanced state of the art advertising can get your home Sold Fast & for Top Dollar!!! Interested in finding homes for sale? Stop driving around neighborhoods. SIGN UP NOW for complimentary automated e-mails of ALL new listings that MATCH your specific home buying criteria before other buyers even know about them!!! Your complete Tulsa real estate website. Use the following buttons to help you with your Tulsa property needs. Our proven effective marketing strategies will ensure that you get the highest possible price for your home in the shortest time. We know the Tulsa market and guarantee to provide you with real results while keeping you fully informed every step of the way.